Honda has sent out an invite indicating that it will be launching a new motorcycle on November 19th. We feel the new motorcycle is the premium 125cc motorcycle that Honda had teased at the Revfest event while launching the Honda CBR 650F. The new motorcycle will have a sporty and aggressive design language to target the young consumers. The new Honda 125cc bike will be positioned above the CB Shine as a premium 125cc motorcycle. It will be on the same lines as how the new Honda Livo has been marketed as a premium 110cc commuter above the Honda Dream series. Talking about cosmetic updates, the new Honda 125cc motorcycle will feature a semi-digital console, muscular fuel tank and sportier bikini fairing and new multi-spoke alloy wheels. The chassis of the upcoming bike and the powerplant will be shared with the CB Shine. The 125cc, air-cooled unit develops 10.7PS of power and 10.5Nm of peak torque. It is mated to a 4-speed gearbox. The new Honda 125cc bike will be equipped with the patented HET technology that reduces friction between mating parts and should deliver an overall mileage of around 65 to 70kmpl.Braking will be done by disc brake at front and drum brake at rear while CBS might be an optional extra. Suspension duties will be handled by telescopic front forks and twin hydraulic rear shock unit. In terms of pricing expect the new Honda 125cc motorcycle to command a premium of around Rs 5,000. 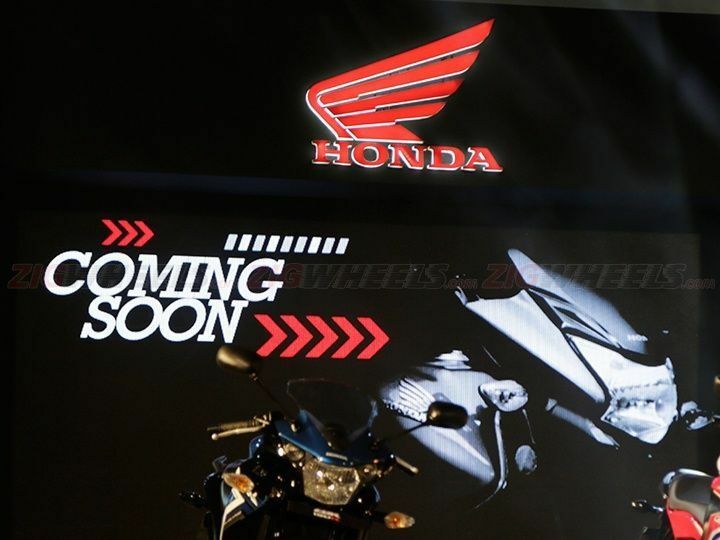 The new Honda offering will be the final motorcycle to be launched by the Japanese two-wheeler giant in India for 2015.